I’m on a flight now with my husband and two eldest children about to take off to Muscat. 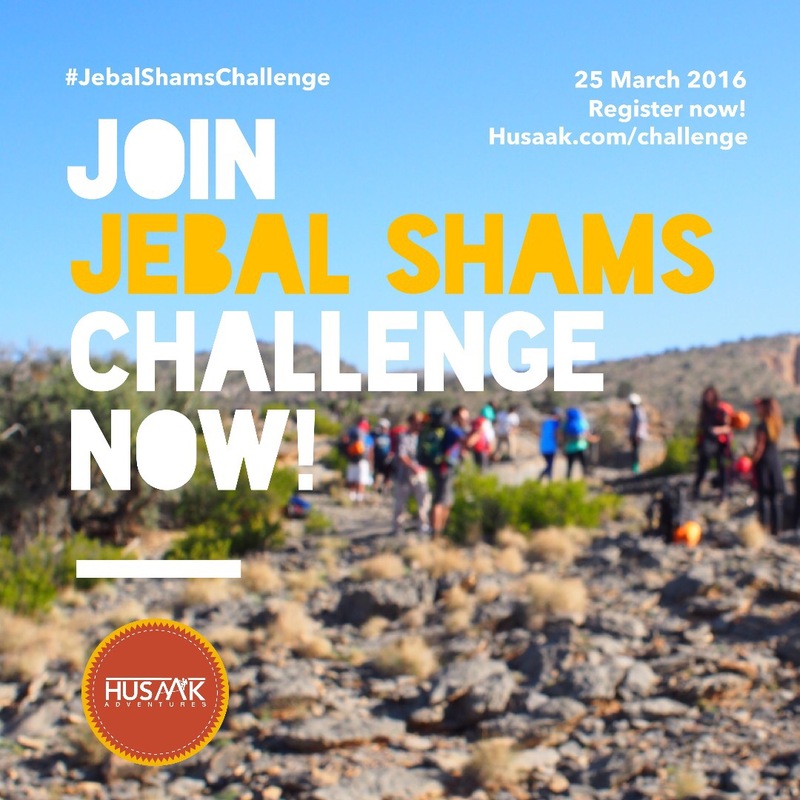 A few weeks ago I got a message about the Husaak Jabal Shams Challenge and thought why not! When I told my husband I was beyond delighted he wanted to do it as well. I contacted the organizers and they said people of any level of fitness could do it. ‘Even children?’ I asked?’ They said yes and that was that! S and J were so on board! The youngest child to climb was 12 but he never made it to the summit. The challenge is a 10k hike up with a station at every kilometer and a rest spot at 5k. The organizers were available on Whatsapp to answer any questions. (I imagine I may be the reason they reconsider offering this service in the future since I bombarded them with questions. They told me that the 5k spot would be a good place to turn around if it all got too much. We kind of rushed the prep for this trip but God willing we haven’t forgotten anything important! We bought hiking boots with ankle support and broke them in as best we could, I have hiking sticks, layers, a hat, sunscreen and snacks. Boy do we have snacks! I packed dates and gishta (like a heavy cream) and rice cakes and peanut butter and cashew nuts and almonds and protein bars. Ok so it’s not a snack it’s basically lunch. I took the excuse of needing a hiking bag to buy us all new hiking bags. I’ve never been hiking before so never needed one! And my God are they handy! There’s a serious danger of me carrying mine instead of my daily bag. So many pockets and compartments. Years ago, before marriage and kids, I was watching Hamza Yousef talk about a couple who went climbing a mountain, leaving their child behind, and ended up dying. (This is how I am remembering the story, it may be totally different from this… My memory is fun that way). But what I do remember is him saying that if people have a young child at home they should take care of their children ‘the mountain will take care of its self’. I never understood sports that have a likely chance of injury or death and why people do them so I get where he comes from. And yes I know I am not climbing a mountain, rather taking a really long walk. I still feel guilty about leaving our two younger ones to go do this. Such as I did when I went to India without them. Do I regret India? no. I can’t be black or white about leaving my children to do something for me. Most of my time and energy is dedicated to caring for them when I am home. But I do believe that these experiences make me a better mother, a more interesting mother and hopefully they will inherit my love of exploration and challenges as they grow! The proof is how excited my older two are about getting to the top! Will we make it to the summit? I don’t think it even matters but God knows we’ll try! Asalamu alaikum wa ramatullahi wa barakatuh, how wonderful to do this as a family. I’m happy for you :) please let us know how it went ;) Wa salam P.S: also, about climbing the mountain VS taking care of our young children at home, I believe that we (the Muslim people) are the people of the middle (aka moderation). It seems that you are doing just that. Mashallah. A good compromise between your duties and your personal needs. Alhamdulelah for Islam. Wa Alaikum Alsalam. Thank you for the comment and the support! Will hopefully be updating on instagram and will definitely write a post after.